Yesterday’s Nintendo Mini Direct may have given us a lot of new information about game’s we’ll want to play in 2018 but we can’t help but think that it was too short to be sweet. 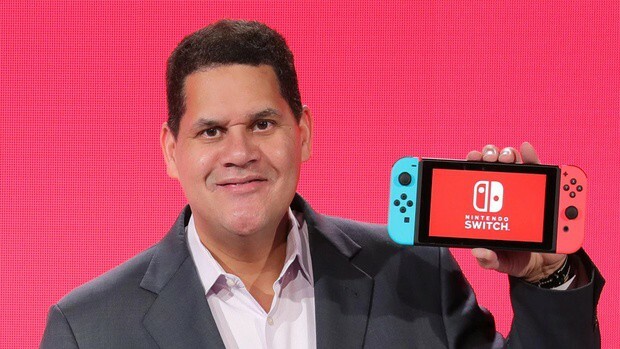 Fear not though, there might be another Nintendo Direct coming soon if the company’s previous timetables are to be believed. 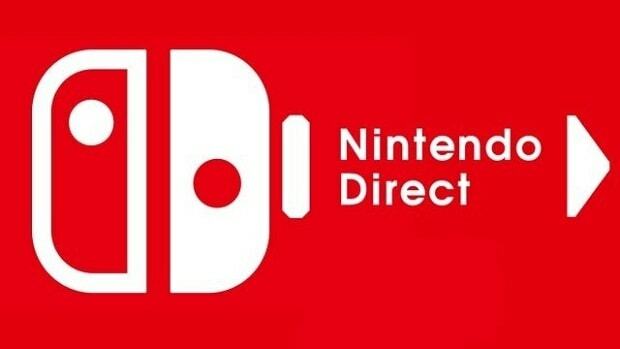 As many fans took their longing for more Nintendo news to Reddit, one user with the name of Natzore, suggested that the company’s previous Nintendo Direct timetables show that after every Mini Direct there’s an upcoming full one with a month. 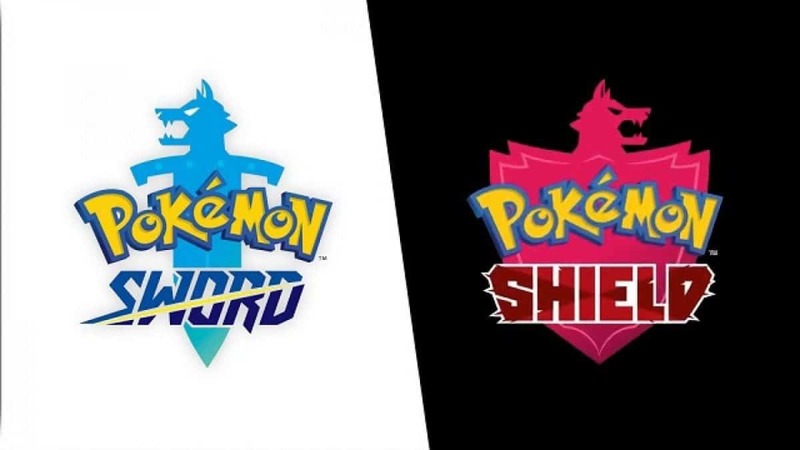 That’s a pattern that Nintendo uses for more than 5 years now so why wouldn’t it be true for this time too? He also included the full air dates of past Nintendo Directs to prove his point. 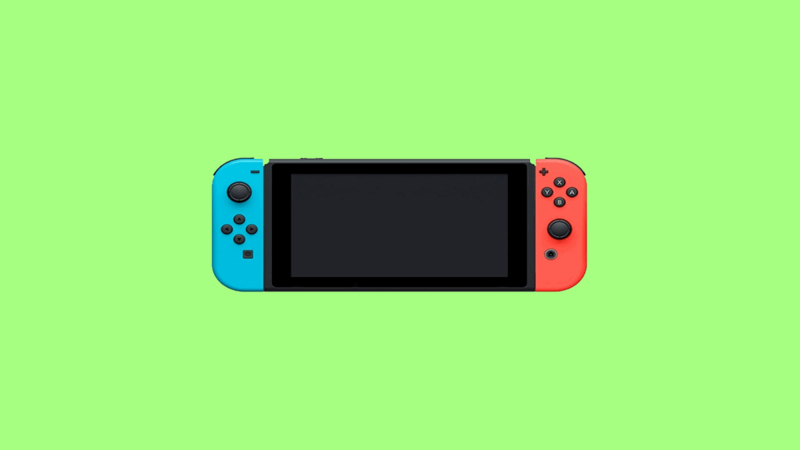 Each time a Direct Mini has aired, a “standard” Direct (either dedicated to the full lineup of upcoming Wii/3DS/WiiU or just to specific games) followed within no more than 20 days. 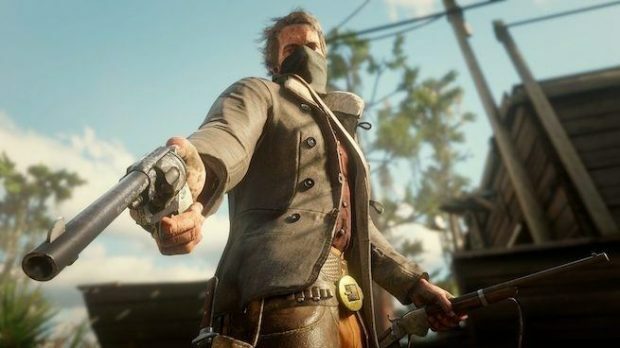 I’m not saying it will be the case this time too, it’s no written rule, but that’s still a nice observation just in case someone doesn’t want to leave the hype train yet. (In the case of multiple Direct Minis aired one after another, I only considered the last one). 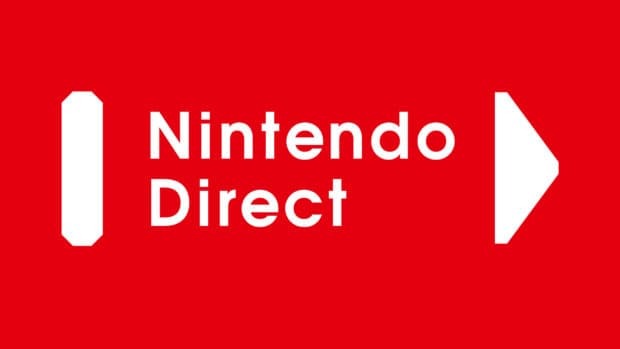 If the aforementioned information is to be believed then we should expect a full Nintendo Direct in less than a month with more details on upcoming titles and new releases as well. Nintendo has been pretty quiet about titles such as Bayonetta 3 and Metroid Prime 4 so maybe this is the time for them to confirm some of those rumors lying around for some time now, such as the new Fire Emblem game that everyone is talking about.